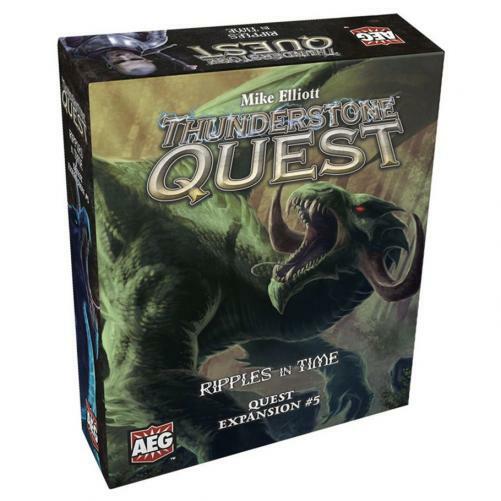 Fill in your details below and we will let you know within 24 hours if we can get Thunderstone Quest: Ripples in Time to you with haste! Arcane meddling has brought back cards from classic editions of Thunderstone, adding their power to your deckbuilding in Thunderstone Quest! Play the Ripples in Time quest or combine with other cards for random set-ups. First retail-only quest expansion after the Kickstarter campaign.